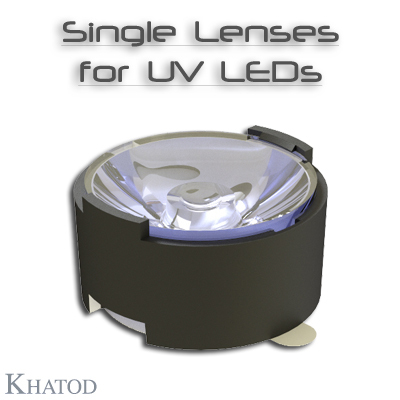 Lenses made of optical grade Clear PMMA for UV range. Available with holder and fixing Adhesive tape. The lenses work for the UV-A range, from 315 to 400nm.